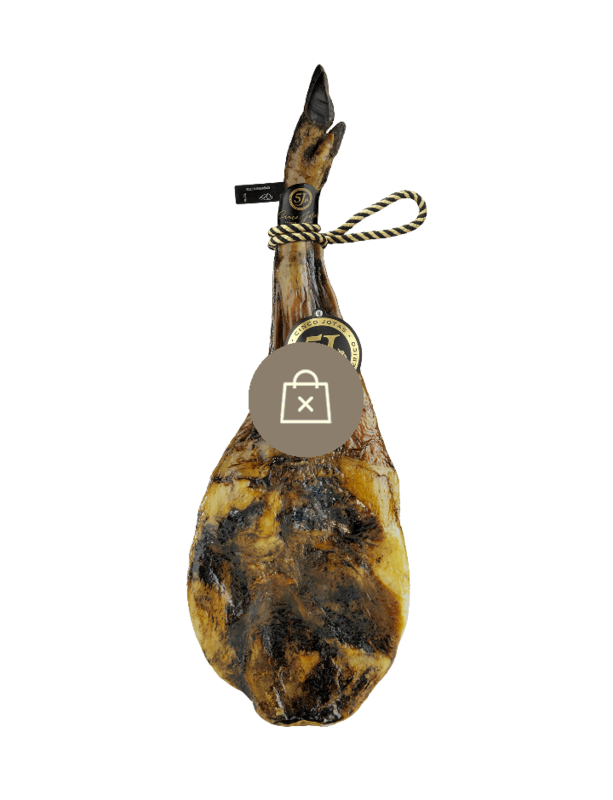 Enjoy the authentic flavour of our Acorn-fed 100% Ibérico Shoulder Ham. Delicately sculpted, cut by meticulous cut., this is a true treasure of culinary delight. Enjoy an authentic taste that pays homage to the very best of Spanish heritage. Enjoy the nuances of this sensory journey which leads you through age-old Spanish traditions and allows your senses be carried away by the magic of the moment. Enjoy a truly authentic Cinco Jotas experience.